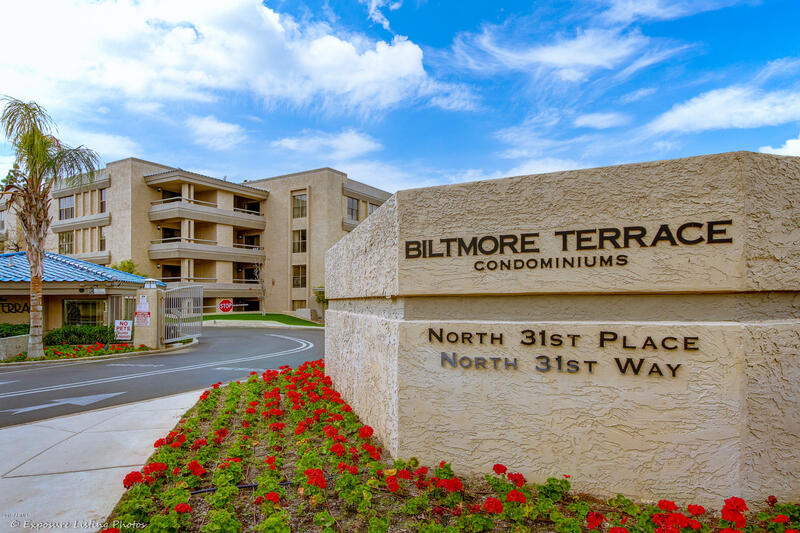 All BILTMORE TERRACE CONDOMIN homes currently listed for sale in Phoenix as of 04/19/2019 are shown below. You can change the search criteria at any time by pressing the 'Change Search' button below. "Gorgeous Condo Remodel in the center of it all. PRIME Biltmore location. Located at 32nd St & Camelback. The eat in kitchen has been completely remodeled and includes all new appliances. New cabinets, lighting, Marble counter tops and more. Both bathrooms have received a full remodeled along with new carpet and paint throughout. Come enjoy the open concept of this condo! Beautiful views of the golf course, lake and mountains from the comfort of your couch. Step out to the private balcony to en"